Got no heat? No worries, we can help! We offer emergency heater repairs to homes and businesses. Call now for fast, friendly and affordable furnace repair Reading PA. Get your heating system working again, quickly and within a reasonable budget! 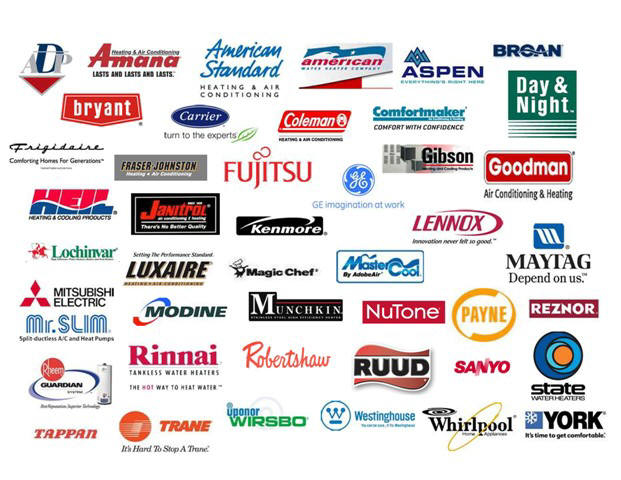 We work on all types of heating equipment, furnaces, boilers, heat pumps, ductless and more. Get comfortable in your home again with our Heating Repair Service. Is your heating system breaking down in the middle of the cold season? No one wants to cope with feeling cold within their own property. The sad thing is, many people face this dilemma. These sorts of situations can develop unexpectedly and they frequently catch you unsuspecting. Unless you have a trustworthy and quality heater repair company that can come straightaway, you might need to overcome feeling cool awhile. Having said that, since the winter is the busiest season for heating system companies, it might take a long time for them to be in a position to examine your scenario. Another solution is to have a second business that you can phone for furnace service. If you really don't have one, then you will definitely need to know efficient ways to go about identifying the best heating repair contractor. When locating a contractor that does heater repair service, do not target furnace repair charges alone. You would like a company that is credible, genuine, and has a past history of providing excellent customer experiences. Be sure that you ask them a lot of questions. This is definitely a good sign of what type of work they will provide. A service technician that is hurried is not going to deliver the high quality of service that you really want. See to it that that they take their time to respond to your concerns and clarify what is happening. Likewise, see to it that they give you with a written price quote of the services they intend on doing. It is also a great idea to choose a heater repair contractor before you really need their services. In this way, you won't opt for the first service provider that is accessible. Many home owners make the blunder of going with the first available option and then regret it in the future. In a scenario such as this, the level of work may be compromised. Also, homeowners have had to end up paying two times for the same repair. This primarily happens when you choose a company out of desperation and need. For that reason, you can be prepped and stay clear of all of this by deciding on a company before your heater malfunctions. By adopting the above tips, you can get a hold of the right HVAC business whether your furnace needs fixing, maintenance, or you have a critical HVAC situation on your hands. Be sure to identify a few choices and give yourself a sufficient amount of time to find the most effective one. This will save you from needing to cope with a lot of needless and very expensive HVAC repairs and their associated headaches in the future.